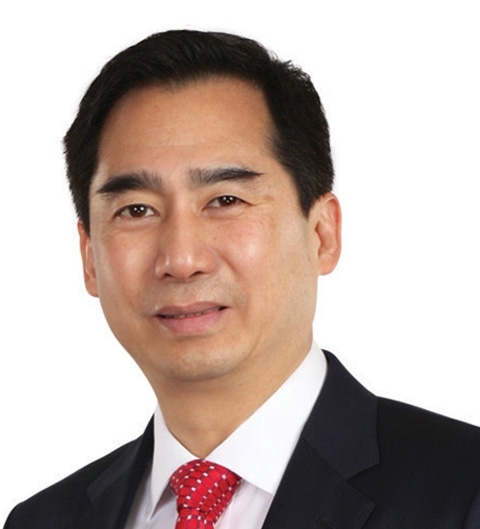 Henry Sy is also known as Henry T. Sy Sr. 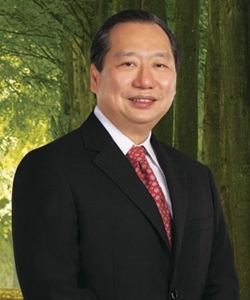 He is a renowned businessman and philanthropist and investor of Chinese-Filipino origin. Born into a poor family, he strived hard to reach the position where he is today. He is involved in a number of business sectors which include education, real estate, healthcare, hospitality, mining and banking. 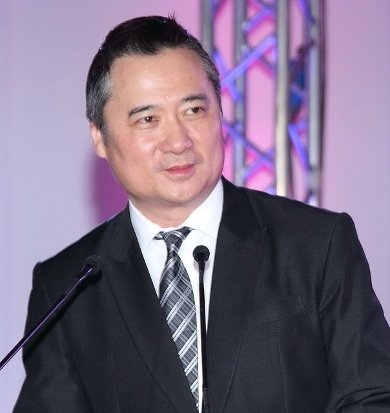 He controls the SM malls and is also the chairman of SM Prime Holdings Inc. It is this holding corporation that takes care of all the business requirements of his huge empire. However, he started his business in 1958 with a small shoe store that was based in Quiapo in Manila. It was this store which formed the foundation for holding corporation, SM Prime Holdings. The shoe store stuck gold and went on to be SM Quiapo, one of the largest SM departmental stores. Later he went on to establish SM Mall which was instrumental in quadrupling his business revenues and thus, his wealth. 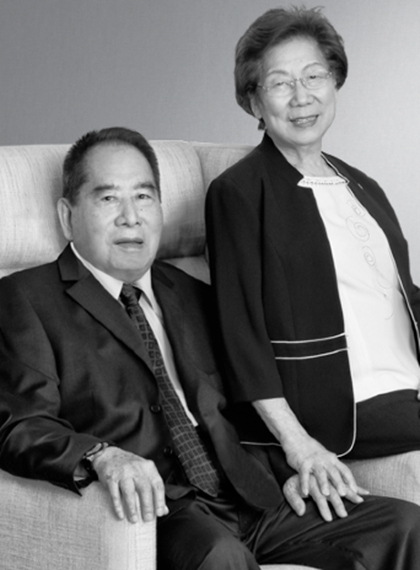 Henry Sy was born to Henry H. Sy and Tan O Sia on 25th December, 1924 in Jinjiang in China. Not much is known about his parents. Henry went to Chiang Kai Shek College from where he completed his secondary education. Later, he studied at Far Eastern University from where he secured his Associate Arts Degree in Commercial Studies. 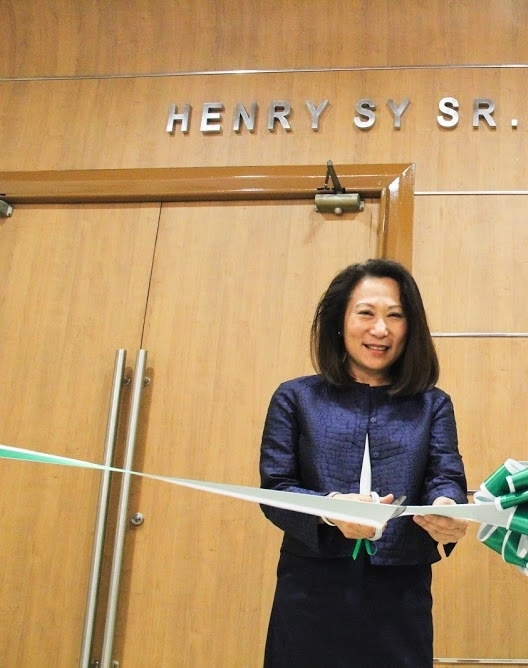 Henry Sy is married to Felicida Tan – Sy. The couple has six children – two daughters and four sons. 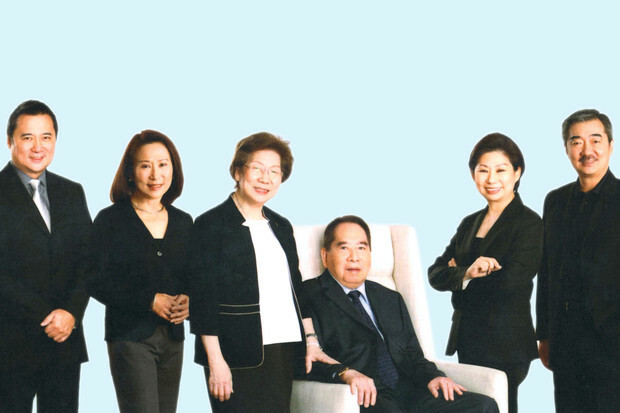 Henry Sy has six children. 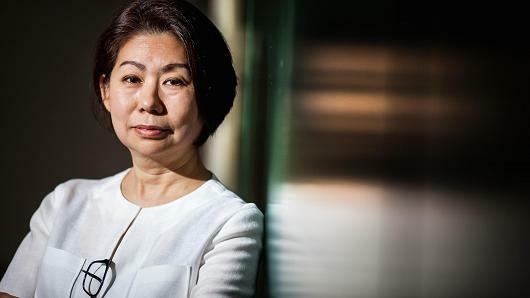 Of these, Teresita Sy Coson is the Vice Chairman of SM Investments Corporation and the Chairperson of BDO Unibank Inc.
As of November 2016, Henry Sy has a net worth of $14 billion. 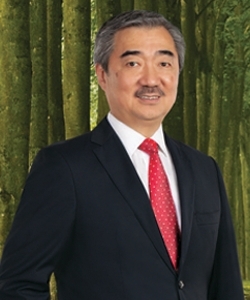 Forbes magazine ranked him as the richest man in the Philippines with billionaires like Lucio Tan and John Gokongwei being ranked lower than him. He presently lives in Manila in the Philippines.